Launch Day is Only Days Away! The Nintendo Switch is almost here, with only little over a week left to wait. As with any console launch, players will have a great time fiddling with the new system and figuring out its nuances. Beyond that, we’re going to want to play some new games! What exactly does Nintendo have lined up for us to purchase on launch day? That’s just what this list is going to show you! Without further ado, let’s take a brief look at Nintendo’s retail offerings come March 3rd! Keep in mind, this article is only covering the physical games you can buy on store shelves. There will be another list covering digital only, so keep an eye out for that in the coming days! 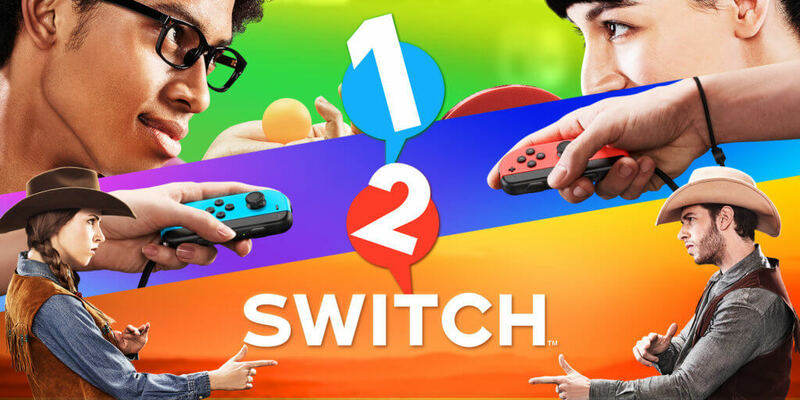 1-2 Switch is essentially the Switch’s version of Wii Sports. It’s obviously designed to teach players the various intricacies of the Joycon’s motion sensors. Additionally, if the Nintendo Switch press conference was anything to judge it by, the game looks to change the way we play party games. We’ll see if 1-2 Switch is just a flash in the pan, or will contain enough mini-games to warrant extended play. Otherwise, it might end up being the game you bring out only when you want to introduce new friends to your console. 1-2 Switch is retailing at $49.99. 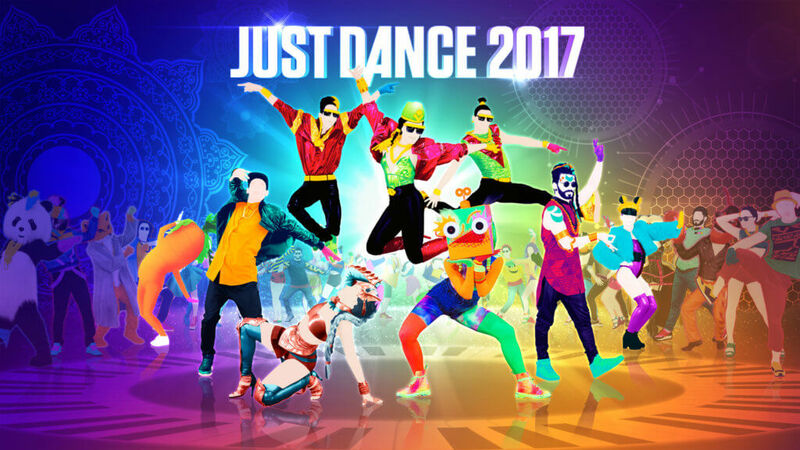 Ubisoft is back at it again with another installment in their massively popular Just Dance series. Just Dance 2017 will have you dancing along with modern pop hits and utilizing the Joycon’s motion sensors. As you wave your arms and replicate the onscreen dance moves, you’ll find yourself becoming a better dancer with each passing round. That might be an exaggeration. However, Just Dance 2017 has the capacity to be a great time. If you’re into these kind of rhythm games, you’ll be happy to know that it’ll be available at launch. Just Dance 2017 is retailing for $59.99. Not much to say about this one. If you’re a fan of Nintendo, chances are you’re also a fan of The Legend of Zelda. The Legend of Zelda: Breath of the Wild marks the first new 3D Zelda title we’ve received since the Wii’s Skyward Sword. There’s been some great handheld titles to hold us over, but I’ve been yearning to jump into Hyrule in the third dimension. Breath of the Wild promises huge expanses, multiple side quests and undiscovered dungeons. It’s a huge expansion on the Zelda formula, and I’m hoping they pull it off. 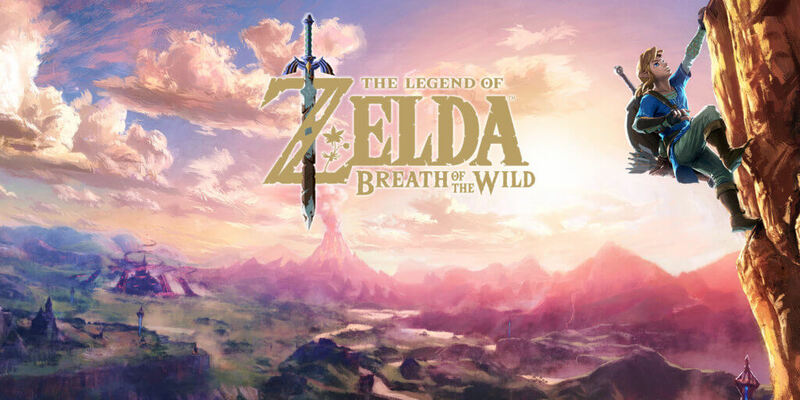 The Legend of Zelda: Breath of the Wild is retailing for $59.99. 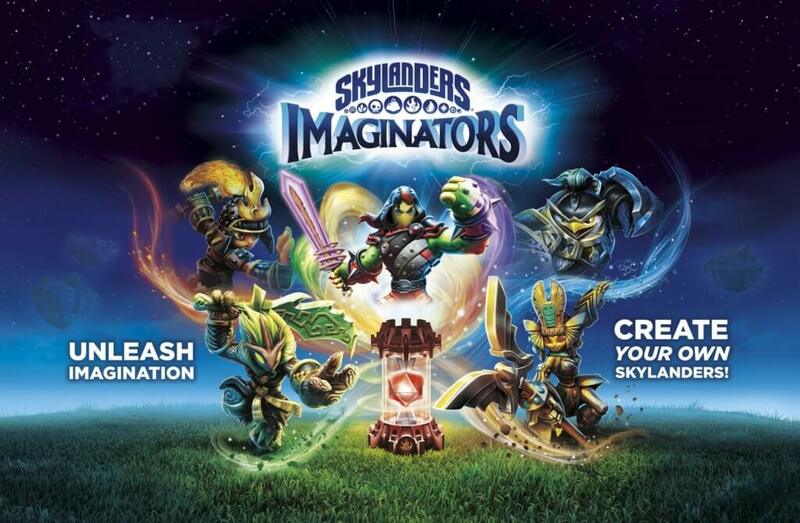 Activision continues their long running franchise Skylanders with the newest iteration, Skylanders Imaginators. For those new to the Skylanders craze, the game is a basic action/adventure title with a variety of characters. This sixth installment in the series tasks you with creating your own creatures in addition to the ones in the game. There’s also real life toys to collect that can be placed onto a platform that will transfer them into the game. It’s a mixture of video game and action figure collecting. While it’s not my personal favorite, it’s a smash hit with kids and families alike. Skylanders Imaginators Starter Pack is retailing for $59.99. Bomberman is a classic series, and for good reason. It provides some of the most intense, and absolutely hilarious multiplayer matches I’ve ever played. Blowing up your friends is fun, and Super Bomberman R looks to do that with even more style. 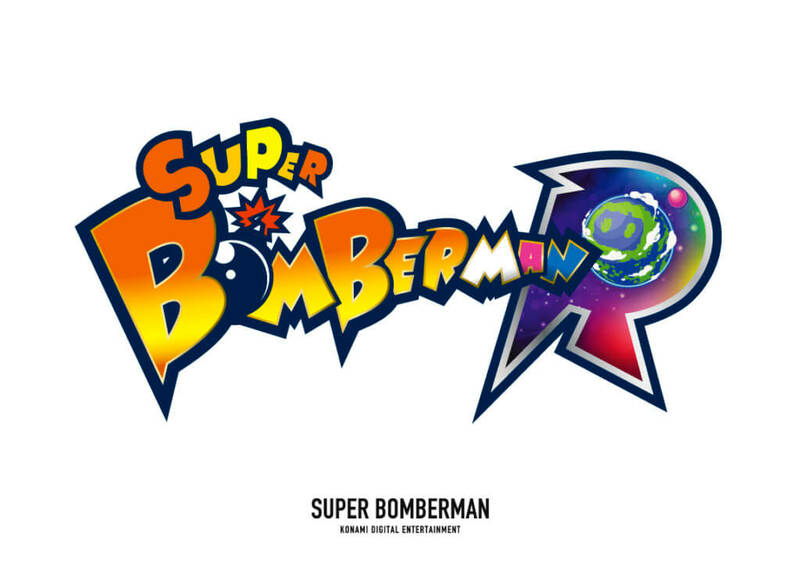 Offering a variety of multiplayer modes and options, Super Bomberman R is looking like the go-to party game for launch after 1-2 Switch runs its course. Bomberman titles have been hit-or-miss lately, so I’m approaching this one with a healthy amount of skepticism. However, I hope it’s absolutely fantastic; I’ve been craving some Bomberman multiplayer for quite some time. Super Bomberman R is retailing for $49.99.